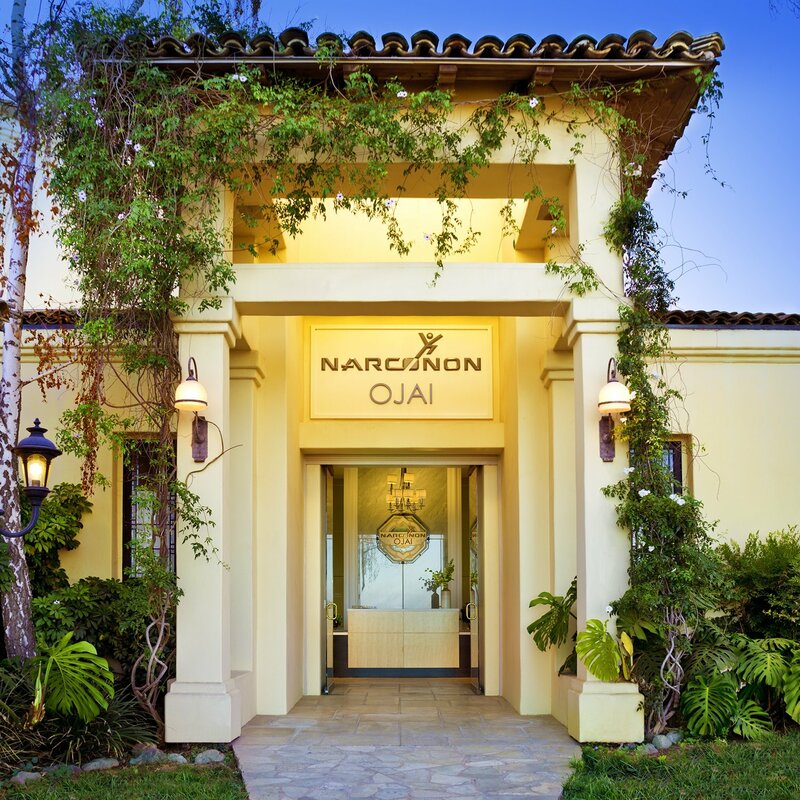 The magnificent new Narconon Ojai was dedicated Sunday, September 13, to service artists and leaders in society with the Narconon program—to help them recover from drug and alcohol addiction and achieve a life that is drug-free for good. The center is located on a stunning hilltop estate with glorious 360-degree panoramic views that stretch from the Ojai Valley to the Pacific Ocean. Every care has been taken to make Narconon Ojai’s facilities and service second to none. Its incomparable beauty and luxury sets it apart and provides a warm, aesthetic environment.